Welcome to the Edgecombe Community College Online Education Users LibGuide. Online Learning at Edgecombe Community College includes those classes that an individual can take anytime and anywhere in which classroom attendance is not required. Students who reside outside of the state of North Carolina should view the list of states in which ECC is authorized to operate. 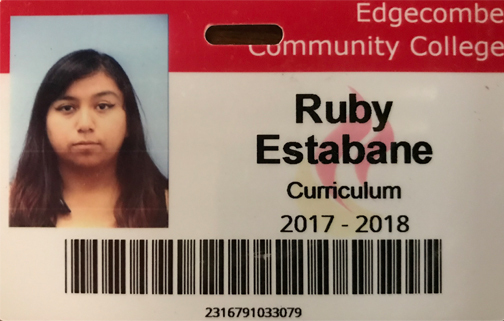 Your ECC ID is your Library Card! Don't have an ECC ID don't worry just contact the library and we can get one issued for you over the phone!